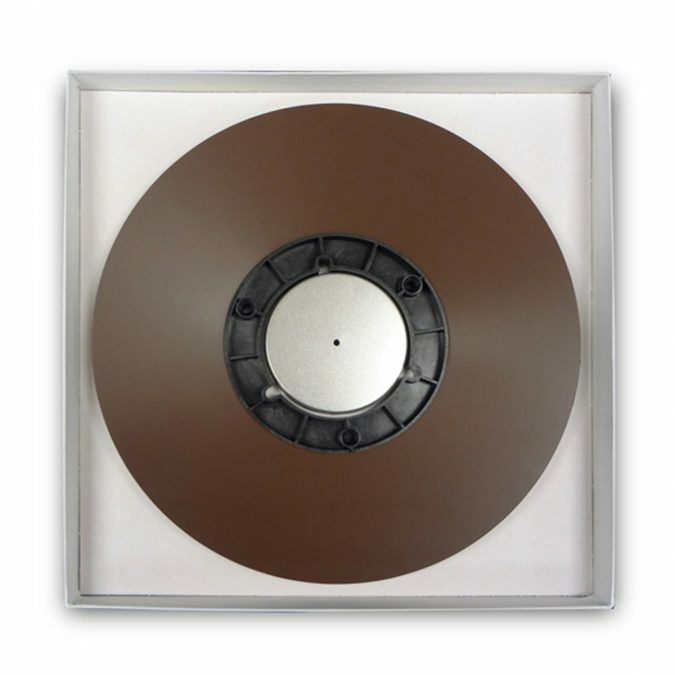 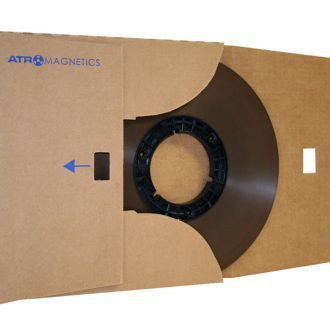 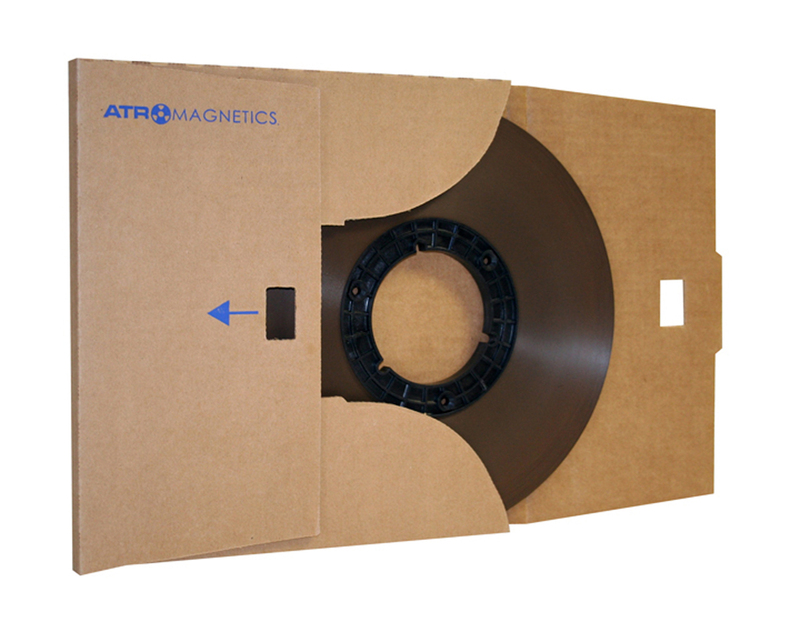 The ATR Master Tape 10.5″ NAB Pancake Cardboard Box is available in two sizes. 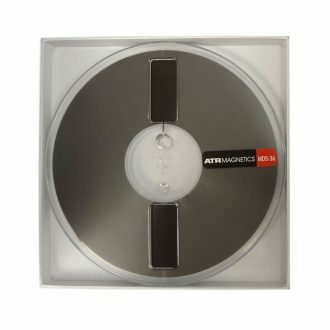 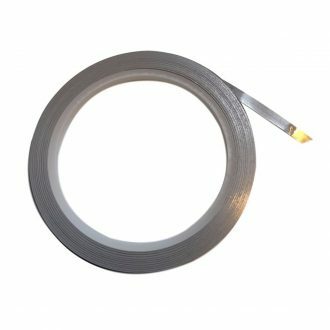 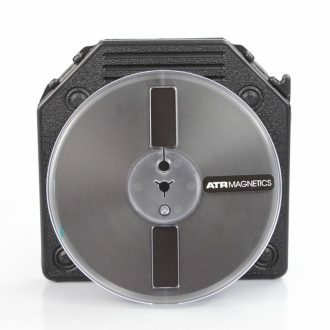 ATR Master Tape provides for high-output, low-noise recording with an industry-standard bias compatibility. 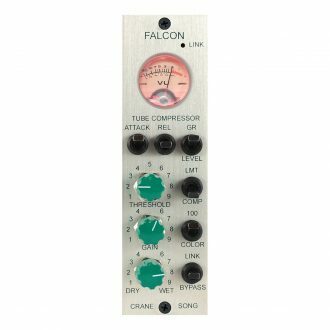 Our advanced preparation and coating techniques produce a consistent, high-quality product that meets the needs of professional recording studios and hi-fidelity enthusiasts alike. 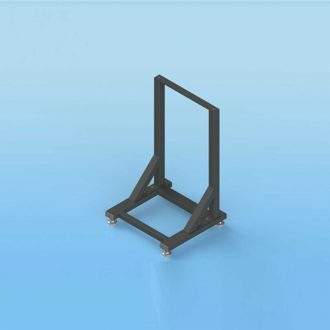 Features 18 RU, Casters, Leveling Pads, made of large section square steel tubing and, steel flat bar with strong, rigid and stable welded construction. 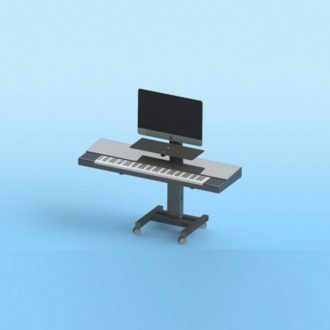 Includes 1 REDMOUNT video mounting system that allows swivel & tilt w/ VESA compliant monitor with 75mm, 100mm or 200mm X 100mm mounting pattern & maximum monitor size is 32".